Jan Fiege (l.) met with the mayor of Burgwedel, Axel Düker, to take a look at the progress of the construction in Großburgwedel. Burgwedel, 24th April 2017. The first walls are already standing and numerous pillars reach high into the sky: The construction of the new Fiege location in Großburgwedel is advancing fast. 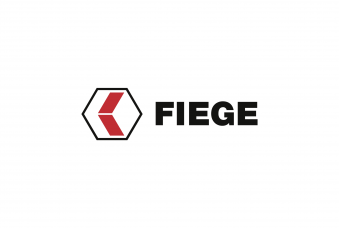 “We are right on schedule and will be able to celebrate the opening in December”, says Jan Fiege, Managing Director Real Estate at Fiege Logistik. Last week, Jan Fiege met with the mayor of Burgwedel, Axel Düker, to take a look at the progress of the construction. Großburgwedel near Hanover is where a new branch is currently being built on an 80,000 square metres-large site which will provide 40,000 square metres of space for logistics and 4,000 square metres for offices. “The main clientele that we will serve here are customers operating online and in fashion”, says Jan Fiege. Ecommerce operations for the Hanover region will be centralised in Großburgwedel as from the end of the year with a workforce of between 200 and 400 people. 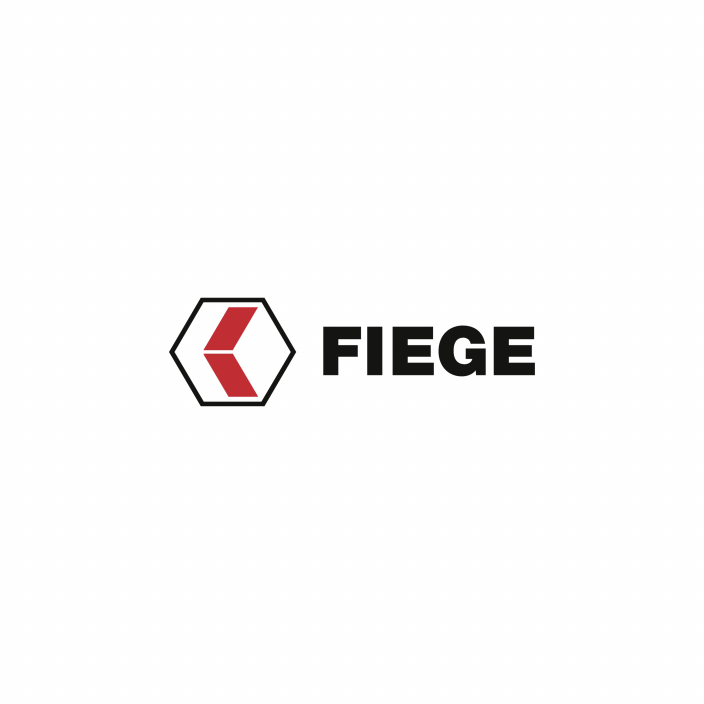 The mayor, Axel Düker is convinced to have found the right partner in Fiege: “We had some excellent talks over a longer period of time. Now, every day, I look forward to the progress we make and that the construction work is on schedule.” The city is currently building alongside the access road and is setting up a turning lane to facilitate safe access to the new Fiege branch. Up to a maximum 60 lorries, inbound and outbound, will reach the location daily. “Almost all traffic will arrive via the A7 motorway”, explains Jan Fiege.